See the story of Joey the war horse unfold on stage, with a ticket to see the War Horse play at New London Theatre on Drury Lane! 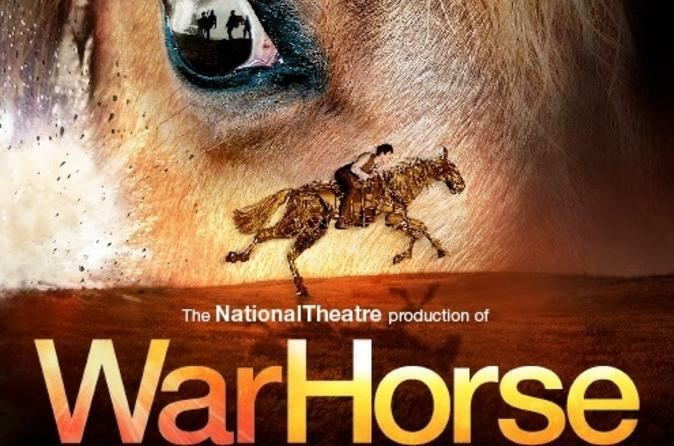 The 2.5-hour show based on Michael Morpurgo’s 'War Horse' novel combines a performance by life-size puppets with impressive choreography and evocative folk music. Watch the heroic adventures of the beloved war horse on stage and follow his journey from the peaceful Devon hills to the bloody trenches and battlefields of the First World War.